Jason Donkersley focuses his practice in the area of transactional real estate law. He has extensive experience in both the business and legal aspects of acquisition and development transactions; leasing; joint ventures and capital markets; and insurance and risk management. He represents a broad range of clients including pension fund advisors, REITs, family offices and private investors, and national, regional and local developers in a variety of sectors. Prior to joining Berry Riddell, Donkersley served as Vice President – General Counsel for Evergreen Devco where he directed Evergreen’s real estate, capital, joint venture and construction transactions; provided strategic legal and business advice to management; and directed Evergreen’s insurance/risk management program. Donkersley launched and led Evergreen’s entry into the apartment development sector and over five years grew the platform to encompass 1,700+ units and over $250MM in development. Additionally, Donkersley was responsible for raising institutional equity in support of Evergreen’s development efforts, negotiating terms and structuring the resulting joint ventures. 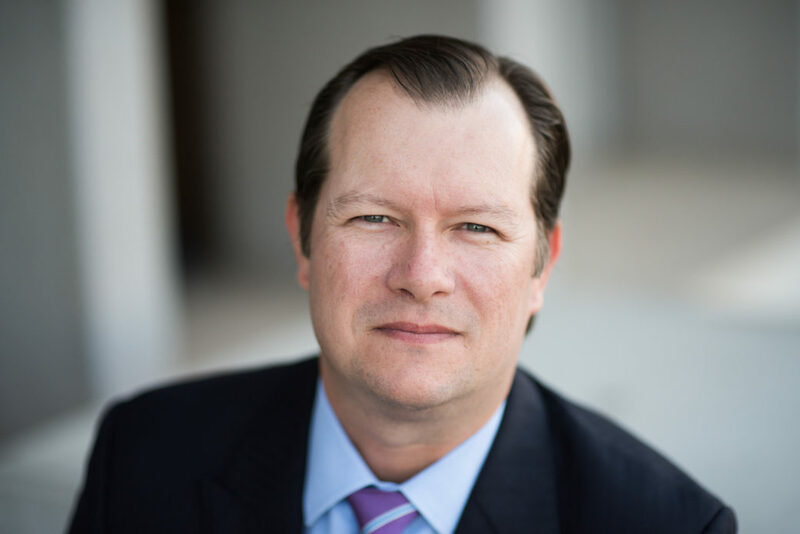 In all of these roles, Donkersley acted in both legal and business capacities and is intimately familiar with the decision-making environment in which his clients operate. Prior to joining Evergreen in 2006, Donkersley practiced with the Phoenix law firms of Mariscal, Weeks, McIntyre & Friedlander (now Dickinson Wright), and Meyers Taber & Meyers. Donkersley is a former Honorary Commander of the 308th Fighter Squadron and an alumnus of the US Air Force National Security Forum. He has served as a Director and Officer of numerous youth sports organizations. Donkersley is a member of the Arizona State Bar, is listed to the 2019 Edition of The Best Lawyers in America for Real Estate Law, and was recognized as one of the Top 100 Lawyers in Arizona in by AZ Business Magazine in 2018. Donkersley received a B.S. from Arizona State University in 1992 and a J.D. from California Western School of Law in 1995.